HighTechXL is bringing together the world’s most advanced research center and Eindhoven’s Brainport ecosystem. Nikhef and HighTechXL have just announced a new collaboration with Geneva-based CERN to recruit or form startup teams capable of turning CERN technology into companies. 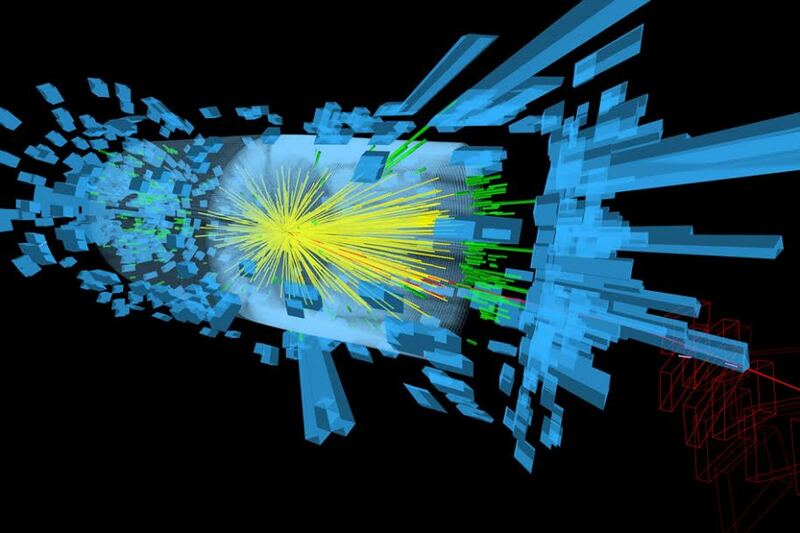 CERN research has led to innovations as diverse as the World Wide Web and the discovery of the Higgs boson, the “God Particle” physicists long theorized existed, but took 50 to isolate. CERN is represented in the Netherlands through Nikhef, the national institute for subatomic physics. How many times in life do you get to use CERN research as the foundation on which to build your own fast-growing, high-tech company? Take this singular opportunity and join us July 2 for the CERN hackathon. Apply by June 25 for your place in history. CERN has member states who make a contribution to the capital and operating costs of its programs and, together with a number of associate members states, they make possible the study of the basic constituents of matter. In 2012, CERN adopted CERN Easy Access, a technology transfer initiative to make it easier for businesses and entrepreneurs to access intellectual property generated by its researchers. CERN funds and administers a number of research centers and projects, including two linear accelerators and several colliders including the Large Hadron Collider. But it’s in the medical technology domain that physics research, including the work done at CERN, CERN has had a major impact, with magnetic resonance imaging, positron emission tomography and other technologies. “In the medical world, if it weren’t for the all the physicists, there would be a lot less innovation,” said Dr. Visser. Brainport is the main economic-development agency for the Brabant Region that includes Eindhoven. Brainport is the fastest growing regional economy in the Netherlands, up 4.9 percent in 2017 compared to 2016.